Brass hardware from The Philadelphia Shutter Company will beautifully complement your classic, wooden, interior shutters. 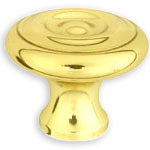 We sell the finest solid brass hinges , knobs and latches available. 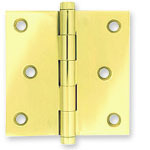 We also stock economical plated hinges in a variety of sizes. 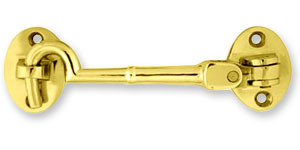 In addition to our hardware we can provide Mounting Frames. Where there is not enough space in the existing window casing, this additional wood frame can secure interior shutters to the window trim or wall. You can purchase these custom sized frames with your shutters, ready to install. Measuring instructions, hardware guides, drawings and specifications are all accessed from the core of our site, The Shutter BuilderTM. With this tool you can enter your particular shutter criteria and see a precise image of your shutters with immediate pricing. Try as many variations as you like and when satisfied, record your selection in our shopping cart. Review your choices and send it to us as a Quote or as an Order for production. You can also print a Faxable version to review with your architect or contractor. Of course if you have any questions, please call and speak to our knowledgeable staff.